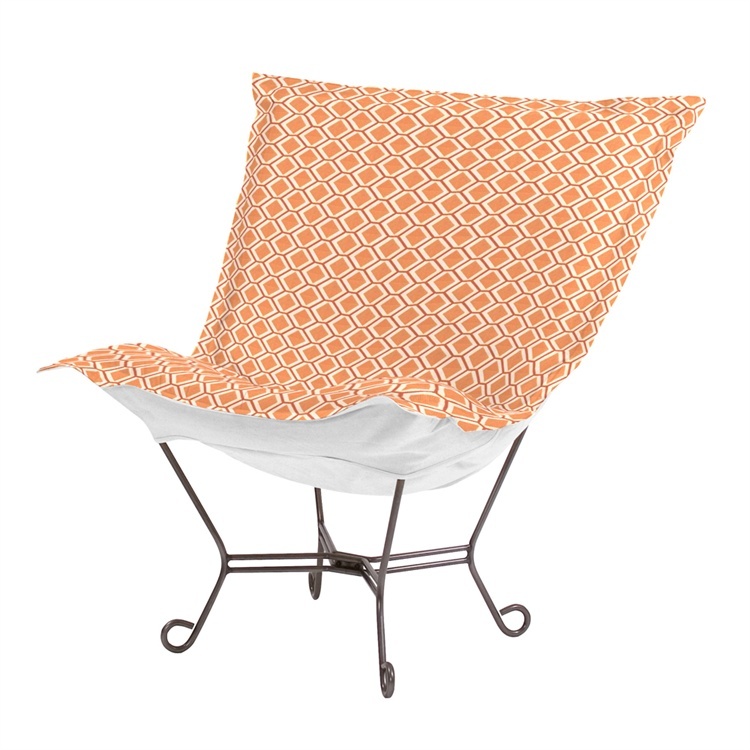 Scroll Puff Chair - On Sale! 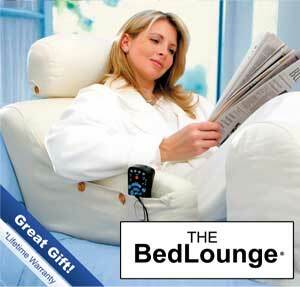 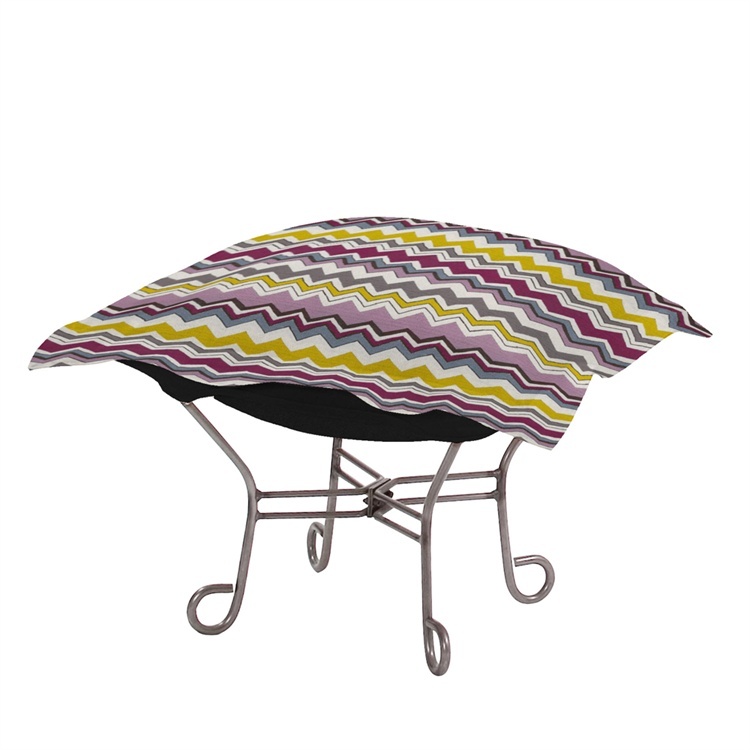 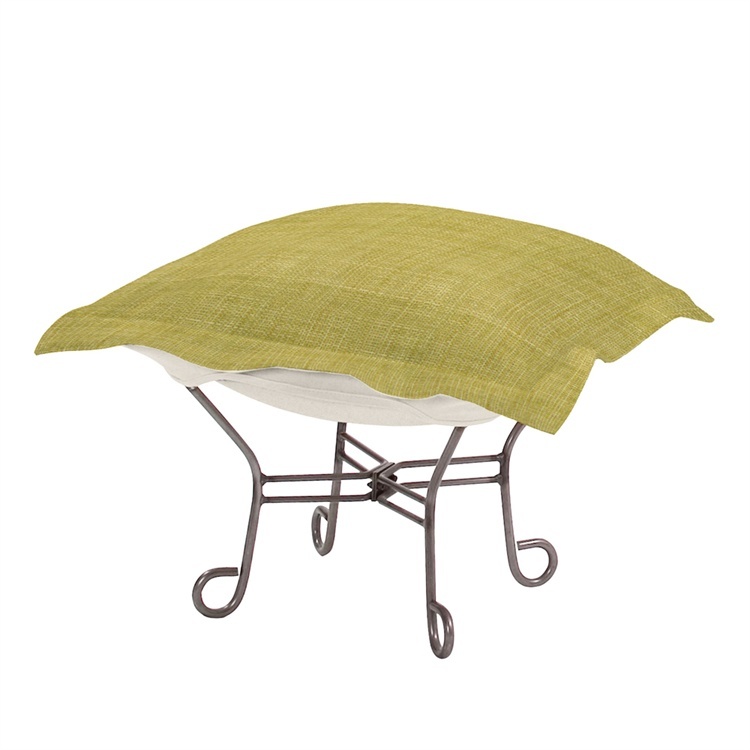 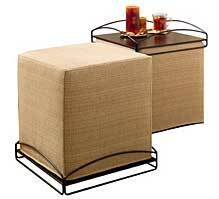 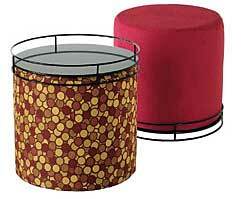 Scroll Puff Chair Ottoman - On Sale! 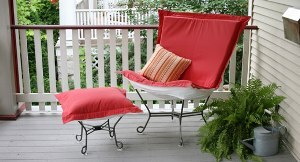 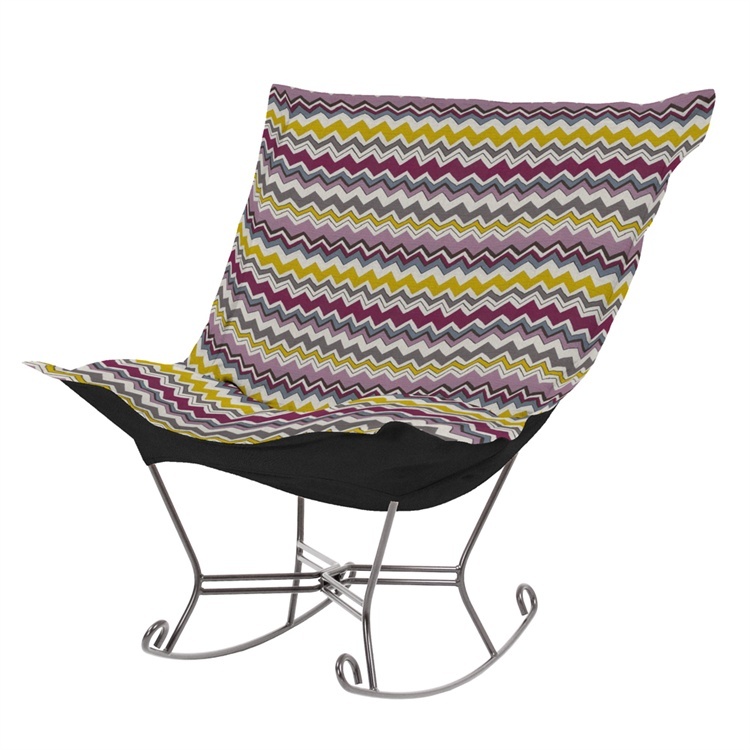 Scroll Puff Rocker - On SALE - Scroll Puff Rocking Chair Scroll Puff Rocker Ottoman - On Sale!